Orders for the Glass Dome Display Case, coin display box holder are usually shipped out within one business day to places within the USA and Canada. 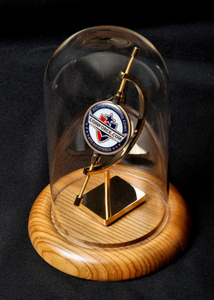 Order today the Glass Dome Display Case ! !